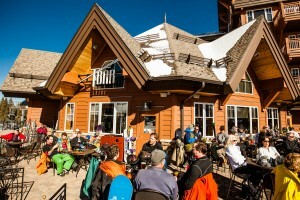 Before you head up to Breck, be sure to visit breckenridge.com to buy your lift tickets at least a week in advance. Tickets purchased more than 7 days in advance are guaranteed to be the lowest price. The website is fairly simple: pick your dates and select who will be visiting. From there you’ll see your savings compared to the walk-up window rates. Once you’ve purchased your lift tickets you’ll immediately be offered the option to add rental equipment at a discount. Breck Sports offers savings up to 20% if you purchase your rentals online in advance. You can then visit any of the six locations in Breckenridge including at Peak 8, Peak 9 and the Village Base area. Be sure to bring your confirmation details so you can skip the lines and get on the mountain as quickly as possible. Whether you already have your tickets and gear, or you just finished making your purchases online: consider how you’re going to get to Breck. If you’re visiting from out of town, Colorado Mountain Express offers service from Denver International Airport and Eagle Airport straight to the resort. If you’re coming up from Denver, consider sharing a ride. Drive up with 4 or more people in your vehicle and receive a $5 discount at the Gondola, Gold Rush, and Beaver Run parking lots. Or, if you plan to visit Breck often, consider buying a pre-paid 5 or 10-pack of parking passes to save big! Once you’re here, check out the Free Ride shuttle with routes that can pick you up and drop you off almost anywhere in town for free! Once you’re in Breck you’ll find plenty of great happy hour deals on the mountain at The Maggie at Peak 9, The T-Bar at Peak 8, and nearly every bar and restaurant in town. Look for discounted drink and appetizer deals to save some money starting around 3 PM and lasting until 5 or 6. The Breckenridge Distillery tasting room on Main Street is also a highly recommended stop when you’re in town, due to the fact you can sample some local, award-winning bourbon, vodka, and more for free. 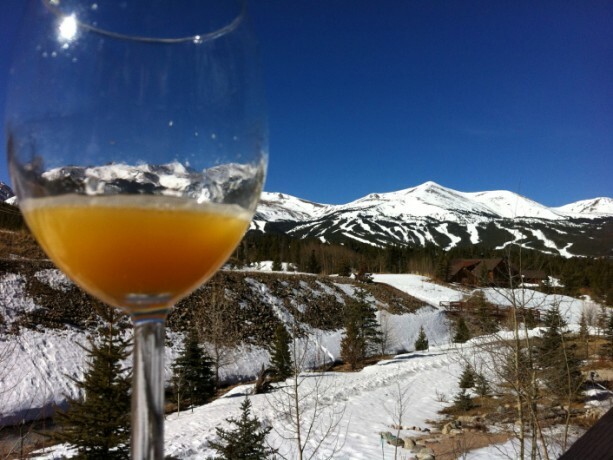 Remember these tips to help save some money and, above all, enjoy your spring time in Breck!